Tickets for the 36th conference are being snapped up after going on sale earlier this week. At the time of writing this article, there are only 134 tickets left for the 3rd February 2018 event. Next year, the conference will be held in Lecture Theatre 1, Roland Levinsky Building, Plymouth University, Cobourg Street, Plymouth, England, PL4 8AY. 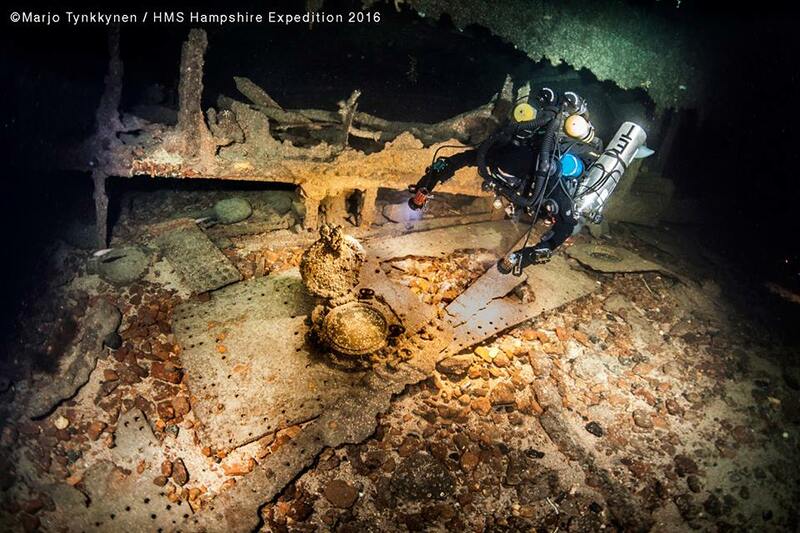 The organisers have revealed that Emily Turton will be talking about HMS Hampshire and HMS Vanguard, whilst EUROTEK award winner—Immi Wallin—will be waxing lyrical about the historic wrecks to be found in the Gulf of Finland and the Baltic. Other topics include HMS Victory, an update on the Antikythera project, news on a Turkish Bronze Age wreck and the USS Monitor.